The Housing Industry Association (HIA) has sent a submission to the Australian Energy Market Commission to express its concern “that builders and owners of newly constructed homes have faced significant delays in getting power provided to site and meters connected,” after the introduction of the Federal Contestable Metering (Power of Choice) legislation last year. Under the new “Power Of Choice” legislation, introduced in December 2017, all new electricity meters installed in new homes must be advanced or ‘smart’. Retailers and metering coordinators (rather than distribution network businesses) are now responsible for arranging metering services for their customers. “These new arrangements have seen the typical time for electricity connections to new homes increase from less than two weeks to 16 weeks in some cases, with most now taking around 8 weeks,” HIA chief executive of industry policy Kristin Brookfield says. “Splitting of duties between the distribution network provider and the retailer has created unnecessary complexity and cost. The process of delivering power to a home now requires up to eight separate steps and eight sets of hands. “We are hearing that new home buyers are waiting longer for the power to be connected than the time to build their home. “The dramatic increase in the connection timeframes has seen home builders using portable generators during building work and families relying on them once they move in. “HIA has conservatively estimated that these delays are costing home builders and ultimately the home buying public at least $2,000 per home, but those costs are likely to be higher depending which state you’re in. “This is a nationwide concern with South Australia and Queensland bearing the brunt of the confusion. “We know this is a problem that has escalated to the Federal Government’s attention and they have requested the Australian Energy Market Commission (AEMC) make changes addressed in our submission. 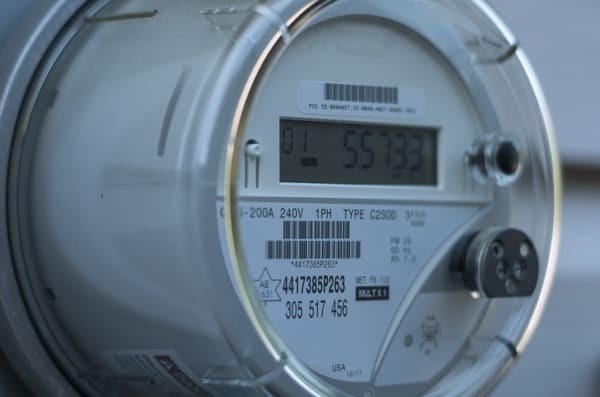 The change will require electricity retailers to install new electricity meters for customers within a defined timeframe. The proposed period is six days. Where these timeframes have not been met there is potential for the retailers/provides to be issued with fines.